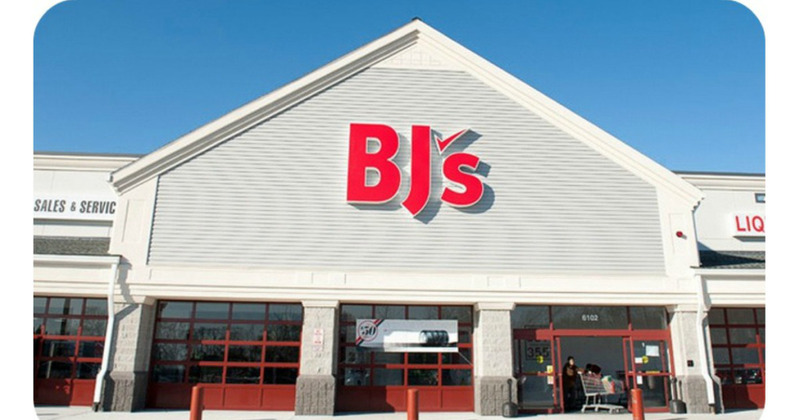 Savvy Spending: Free 90 Day BJ's Membership! Free 90 Day BJ's Membership! If you live near a BJ's Club, you can get a FREE 90-Day BJ’s Membership! Just scroll down the page, click the “Get a Free 3-Month Membership” button found on the right hand side, fill out the short form and you will be sent a confirmation email. Your FREE membership will expire at the end of June 2017.